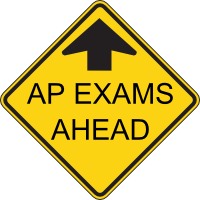 Home-schooled students can study and prepare for AP exams on their own, or by enrolling in online AP courses. 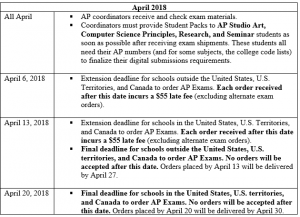 In order to take an exam, home-schooled students must register for each test he/she is taking with an AP Coordinator at a local public or private school. 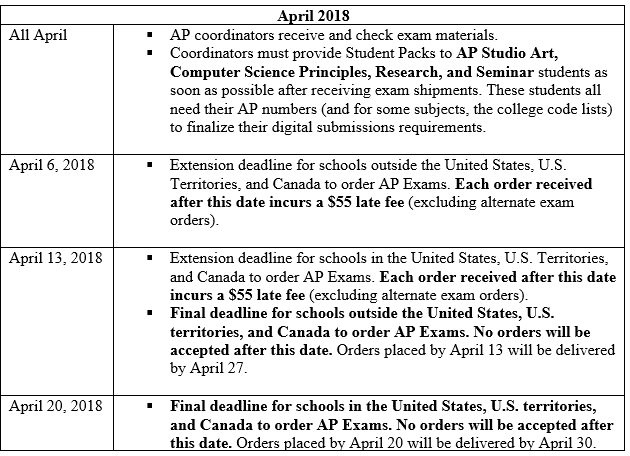 To review deadlines and responsibilities for home-schooled students and AP Coordinators in this process, visit the College Board site.